Aquarium Dividers are used to create separate compartments in your aquarium. Compartmentalizing your tank can be useful for safely raising young fry or separating aggressive fish without having to construct an entire new quarantine tank or provide additional filtration, lighting and heaters etc. 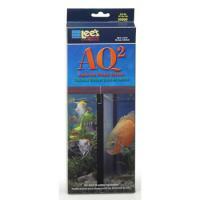 AQ2 Aquarium Tank Divider 10 3/8 in. X 11 3/8 in. 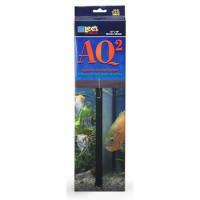 Use one or more AQ2 Aquarium Dividers to create separate compartments in your aquarium while maintaining overall heat circulation and unobstructed filtration. 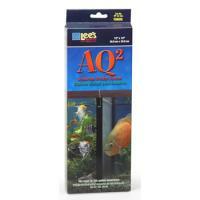 AQ2 Aquarium Tank Divider 12 in. X 12 in. 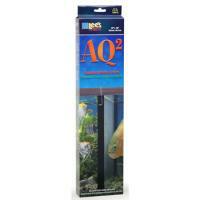 AQ2 Aquarium Tank Divider 12 in. X 16 in.